Solve the case of your murdered friend. Is there a better alternative to Danger Next Door: Miss Teri Tale's Adventure? Is Danger Next Door: Miss Teri Tale's Adventure really the best app in Adventure category? Will Danger Next Door: Miss Teri Tale's Adventure work good on macOS 10.13.4? Danger Next Door: Miss Teri Tale's Adventure...Your neighbor and friend, Monty, has been murdered! It's up to Miss Teri Tale to solve the case by investigating the crime scene and paying close attention to the details. Use her unique powers to dive into Monty's memories, penetrate his subconscious, solve fun-filled enigmas, and find different clues. 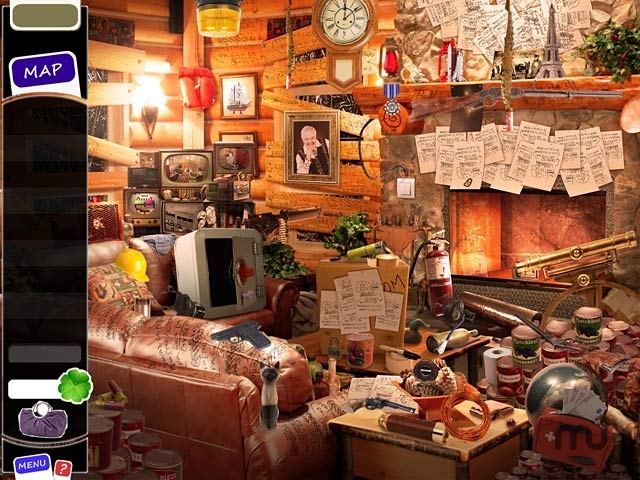 Explore photo-realistic Hidden Object scenes and solve discover the Danger Next Door! Danger Next Door: Miss Teri Tale's Adventure needs a review. Be the first to review this app and get the discussion started! Danger Next Door: Miss Teri Tale's Adventure needs a rating. Be the first to rate this app and get the discussion started!